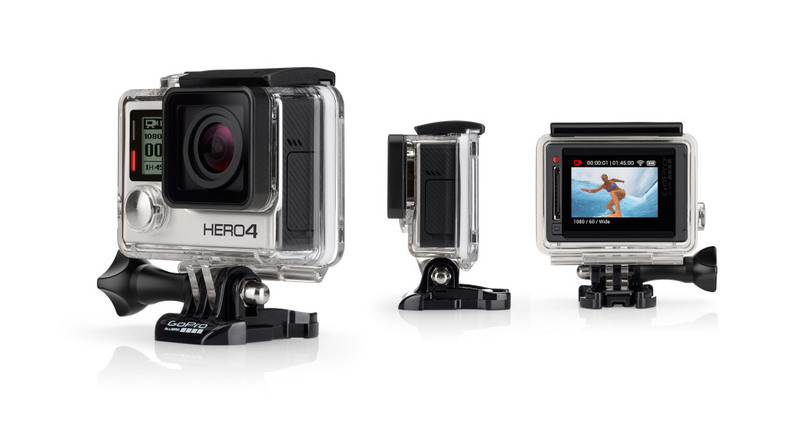 GoPro is to start making its own line of drones and have them ready for release as early as Christmas 2015. Early indications of price point range from $500 to $1,000 for the first model. It is understandable that GoPro would make this move as they’re already heavily used in the industry with most entry level drones on the market. With the recent launch of the DJI Inspire featuring their own camera technology it would seem that it’s a strategic move from both companies to develop their own proprietary technology to capitalise on the rapidly growing hardware market. GoPro being a founding member of the Small UAV Coalition has demonstrated it’s long term vision in the industry. With huge YoY growth reported from the hardware manufactures it seems that the California based-camera manufacturer which recently went public is looking to own a stake in the fledgling market.